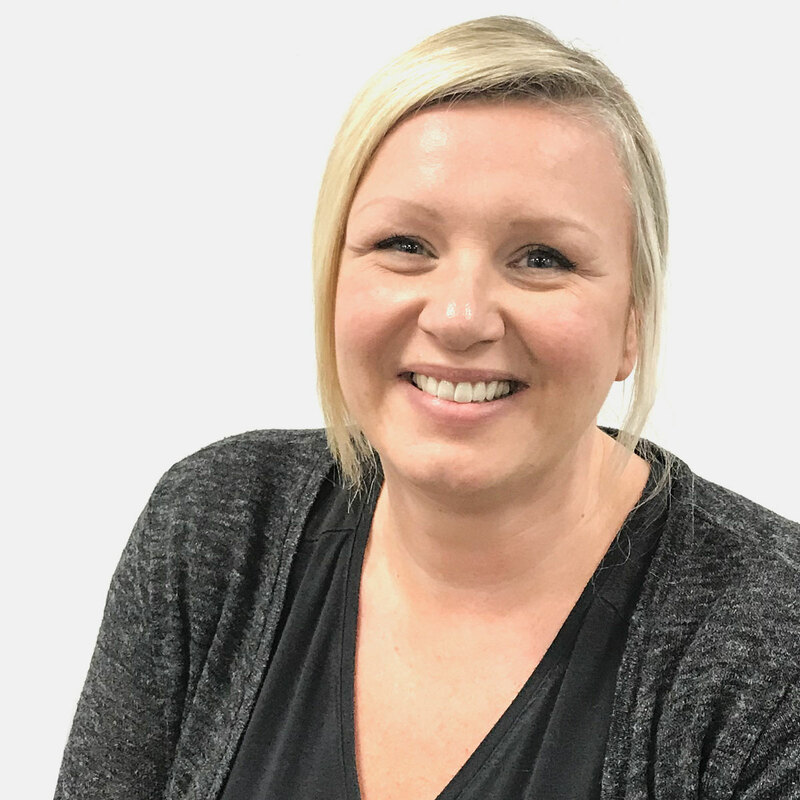 Jo graduated with a BSc (Hons) Physiotherapy in Malta and moved to the UK where she gained much experience working at the Hull and East Yorkshire Hospitals NHS Trust. Jo worked as a Senior Physiotherapist in Neurological Specialities including Neurosurgery, Acute Neurology and Stroke and Neuro Rehabilitation. Jo is currently studying for a Masters in Neuro Rehabilitation at Brunel University London. Jo has a special interest in research and the application of electrical stimulation in Neurological conditions. Jo also has a special interest in Pilates and has completed post graduated training in Neuro Pilates. Jo is based at our MOTIONrehab® Hull clinic. Acquired Brain Injury, Balance and Co-ordination Issues, Bell’s Palsy, Brachial Plexus Injury, Cerebellar Ataxia, Cerebral Palsy, Dyskinesia, Dyspraxia, FES Cycling, Flaccidity or Low Tone, Foot Drop and Walking Problems, Functional Electrical Stimulation (FES), Functional Neurological Disorder, Gullian Barre Syndrome, Gym Instruction, Hand Therapy – Neurological, Hereditary Spastic Paraplegia (HSP), Lower Limb Rehabilitation, Motor Neurone Disease, Multiple Sclerosis, Muscular Dystrophy, Myopathy, Parkinson’s, Postural Assessments, Progressive Supranuclear Palsy (PSP), Spasticity and Spasms, Spina Bifida, Spinal Cord Injury, Stroke, Transverse Myelitis, Trips and Falls, Upper Limb Rehabilitation, Wheelchair and seating assessments, Post Operation Rehabilitation. For more information or to book an assessment with Josephine, please email info@motionrehab.co.uk or call the MOTIONrehab® Client Services Team on 0800 8600 138.